Funeral services will be 11 A.M. Monday officiated by Pastor Robert Hanna, Sr. at the Fox Funeral Home, Boardman for Michael “Mike” S. Olenik, Sr, 66 of Youngstown, who passed away peacefully Thursday evening at his home with his loving family by his side after a long courageous battle with pancreatic cancer. Mike was born October 25, 1952 in Youngstown, a son of Michael J. and Theresa Marie Sefcik Olenik. He was a 1970 graduate of Cardinal Mooney High School. After working for 32 years at the General Motors Lordstown Plant, Mike went to work for T.P. Tools in Canfield until his illness. His love for working on cars, which led him to open Olenik’s Garage, where he could fix or repair anything, he would get his hands on. He was a great cook and enjoyed catering for family and friends. Mike enjoyed Harley Davidson motorcycles and making his lawn at home perfect. He served in the Air Force Reserves and was a member of the Austintown Fraternal Order of Eagles # 3298. 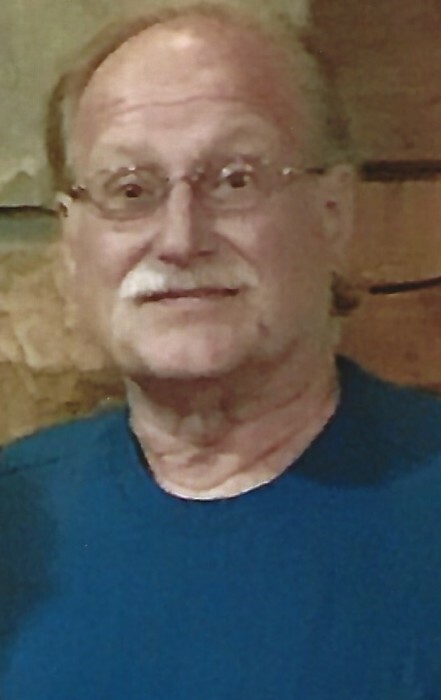 Mike leaves to cherish his memory, his wife the former Deborah A. Ludt, whom he married June 21, 1975, daughter Dawn (Dan) Milliken, sister Nancy Olenik, brother Steven Olenik, four grandchildren Katey Testa, Madi Testa, Caleb Hanna and Michael Hanna, brother-in-law Robert (Enriqueta) Ludt, several nieces, nephews, cousins and friends.. Besides his parents, Mike is preceded in death by a son Michael Olenik, Jr, who passed away in 2005, and a brother Ronald J. Olenik.